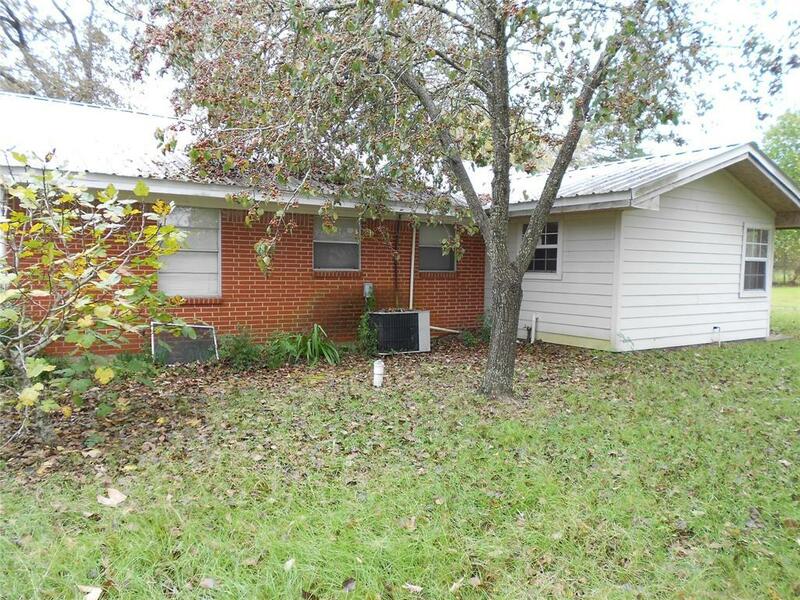 Nice and affordable brick home located in Groveton with public utilities with over 1/2 acre lot in quite neighborhood. 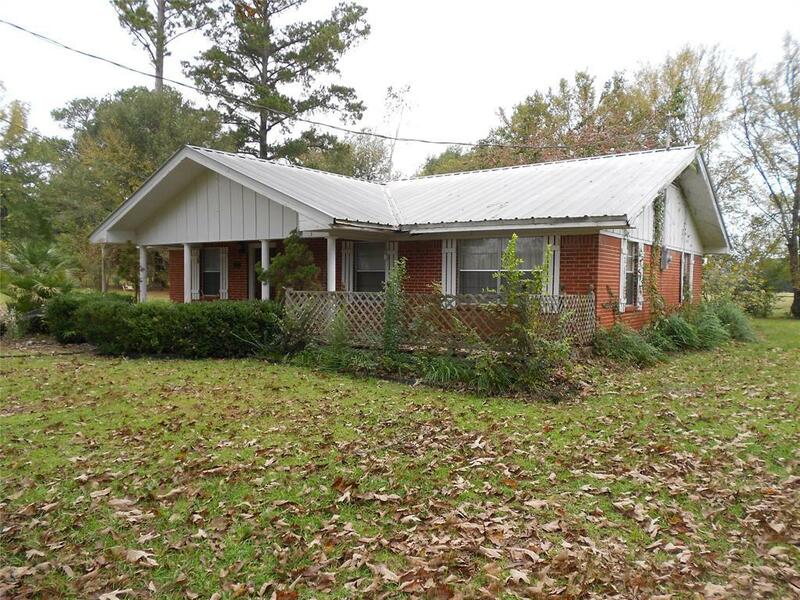 This property has large shade trees, storage building and country setting view from the back yard. The carpet in the home is in great condition with a metal roof that requires little or no maintenance. 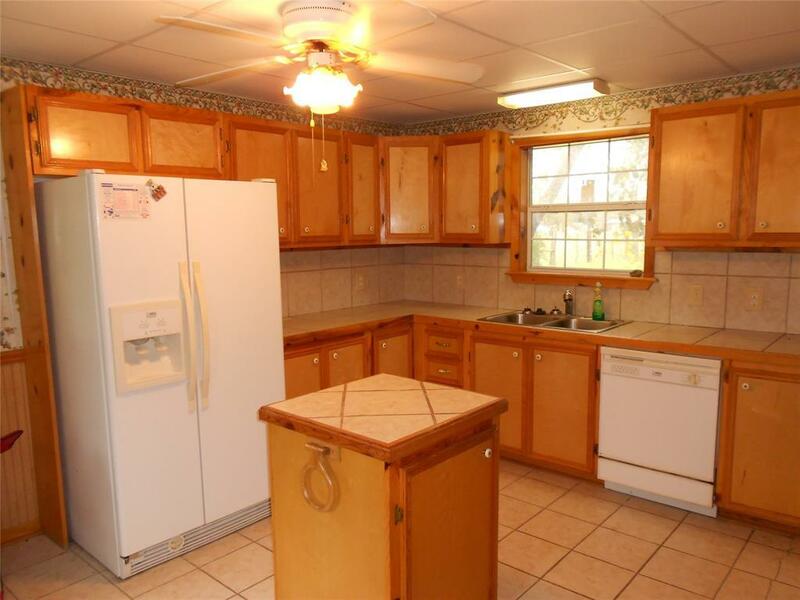 All appliances will be conveyed with the sale of the property. 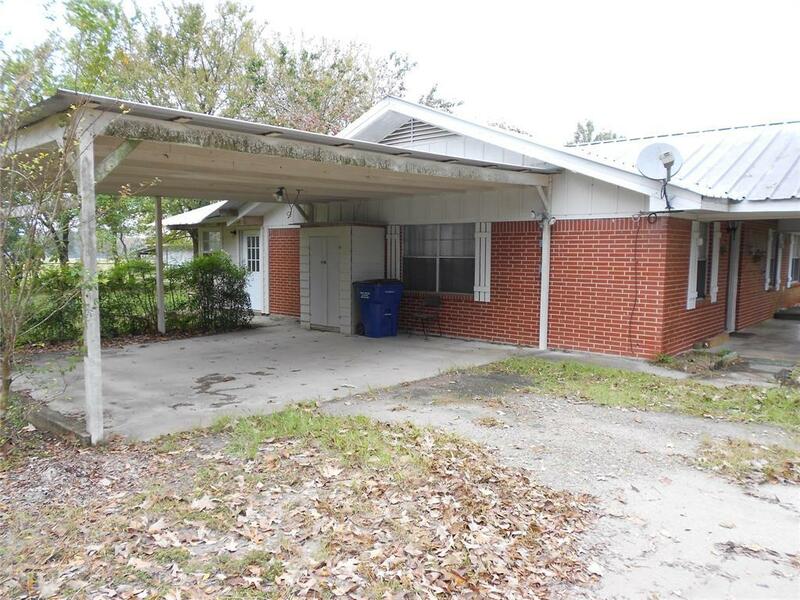 The home is vacant and ready for immediate move in for the buyer.